One of the organizers for this year’s event, Kirk said the Bogue Creek Festival is a tradition in Duck Hill that means so much to so many. Swanson said she also likes to support the Duck Hill Baptist youth tent where they always have food to sell. This year, it will be Bar-B-Q chicken, slaw, and baked beans. Swanson said the money raised for the barbeque plates goes to help fund youth mission trips. And due to the weather, members of the Duck Hill Lions Club are working hard getting the Lancaster Pecan Grove ready, with numerous pecan limbs down from recent storms. 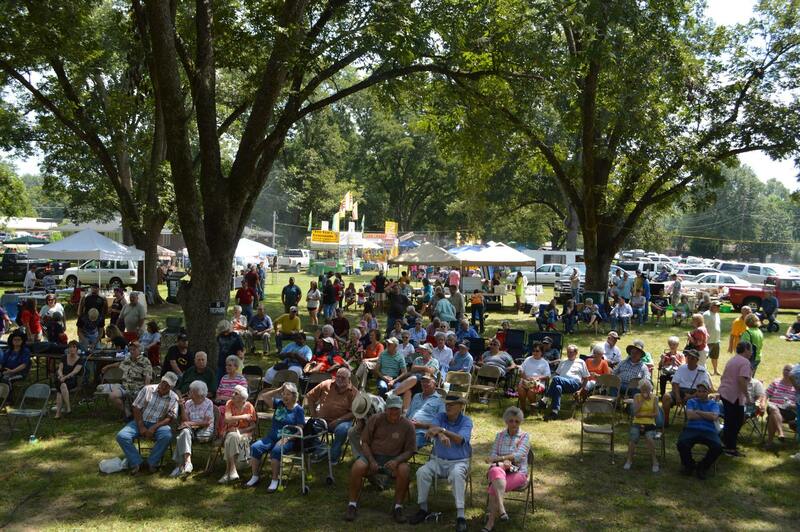 The Duck Hill Lions Club will host the annual Bogue Creek Festival on Saturday from 9 a.m. until 4 p.m. at the Lancaster Pecan Grove on Highway 51 South in Duck Hill. Come join the fun! The Festival will feature arts, crafts, numerous food vendors, live entertainment, pony rides, bounce house and train rides. There will also be two separate raffles. The first for a hand crocheted afghan. Raffle tickets are $1 each for the afghan and a drawing to win a 15-pound box of Heartland Catfish. Raffle tickets for the catfish will be $5 each. Local favorites, Long Time Coming will perform again this year, but will also sing the National Anthem for the first time. A new local artist, Diane Agnew, will also be a fresh face at this year’s event. “She does beautiful oil paintings with a lot of pictures of places around Duck Hill,” Kirk said. As the primary fundraiser for the Duck Hill Lions Club, all proceeds for the annual festival go back into the community, according to Kathy Lancaster, one of the organizers for this year’s event. Lancaster became a member of the Duck Hill Lions Club last year. She loves the entertainment and the variety of food vendors at the festival each year. She also loves the fact that proceeds from the event go back into the community to be used to fund hearing aids, leader dog, Mid-South Eye Clinic, White Cane, the Youth Leadership Camp, and other services agencies with needs. And Lions Club International is giving to help Hurricane Harvey victims, so a portion of the proceeds will be helping those in need. 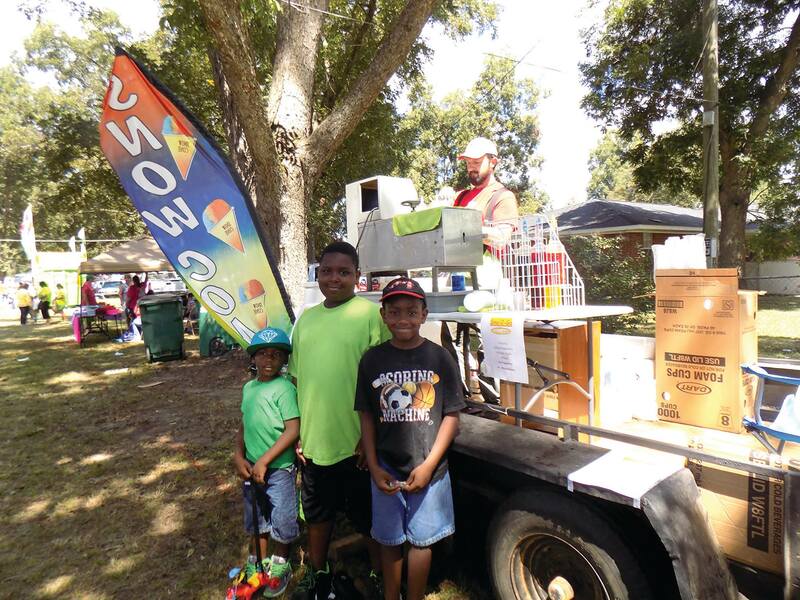 “With your support of the Bogue Creek Festival, you can rest assured that the proceeds will be used for worthy causes and are greatly appreciated,” said Lancaster. There is still an opportunity for vendors to participate in the event. All booths are 15′ x 20′; booths with electricity are $40; booths without electricity are $30. Pre-orders for the 2017 Bogue Creek tee-shirts will also be taken by calling for more information. 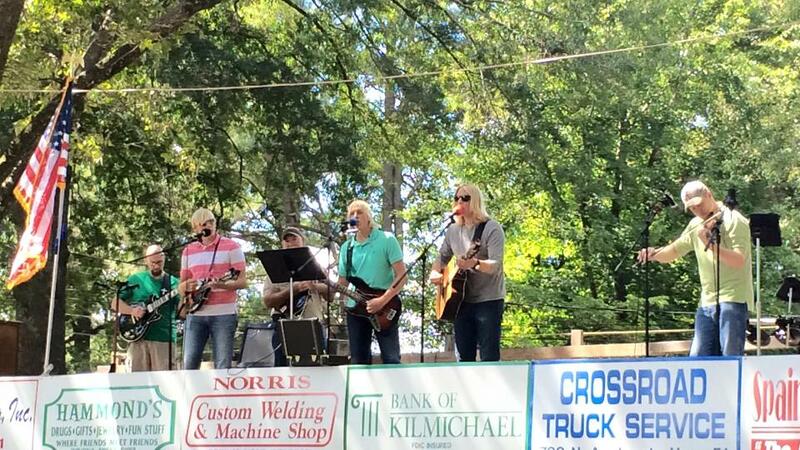 For more information about the Bogue Creek Festival, please call or write: Nancy Kirk at P.O. Box 182, Duck Hill, MS 38925, or give her a call at (662) 565-2434 or (662) 417-0961. You may also contact Kathy Lancaster at P.O. Box 295, Duck Hill, MS 38925, or on her cell phone (949) 212-2706.